Xingyang Electric Co., Ltd （CNXY for short）, located in the Central Industrial Zone,Yueqing Town, Wenzhou City, where is facing the East Sea, close to 104 National Highway and G15 Expressway, next to Wenzhou Yongqiang Airport, has convenient transportation by car, sea and air. 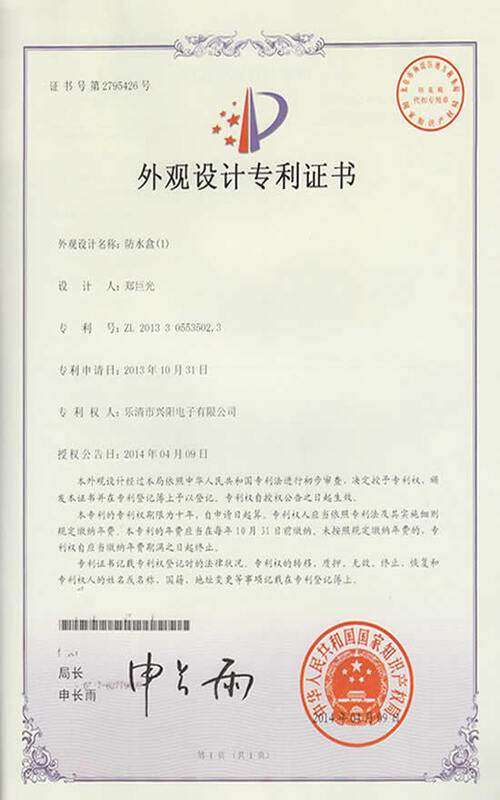 To be competitive in today’s fierce market, Xingyang Electric Co., Ltd inherits a principle of “Survive by Quality, Develop by Technology and Service.” It values scientific management, advanced manufacturing and testing technology. High quality and customers’ satisfaction always are the priority of Xing Yang. It has brought in advanced equipments and employed a crew of professional technicians to make its products in high quality and reliability. 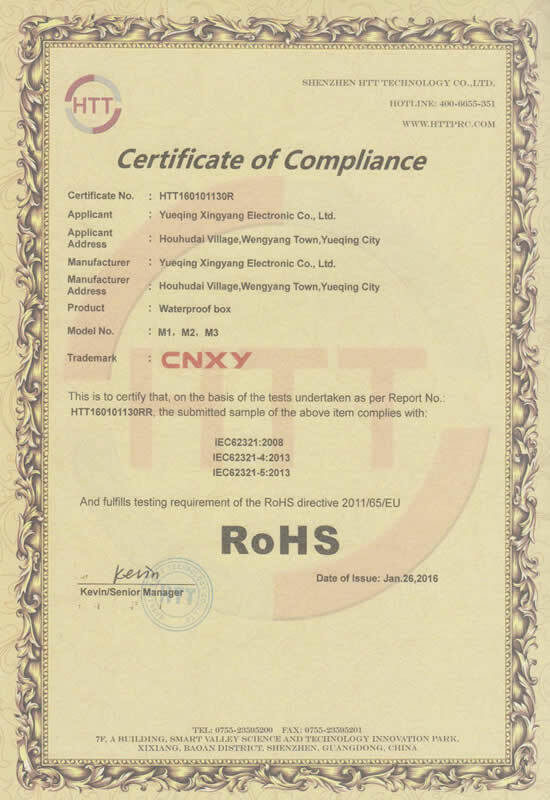 CNXY is offering sincere service and reasonable price to customers. 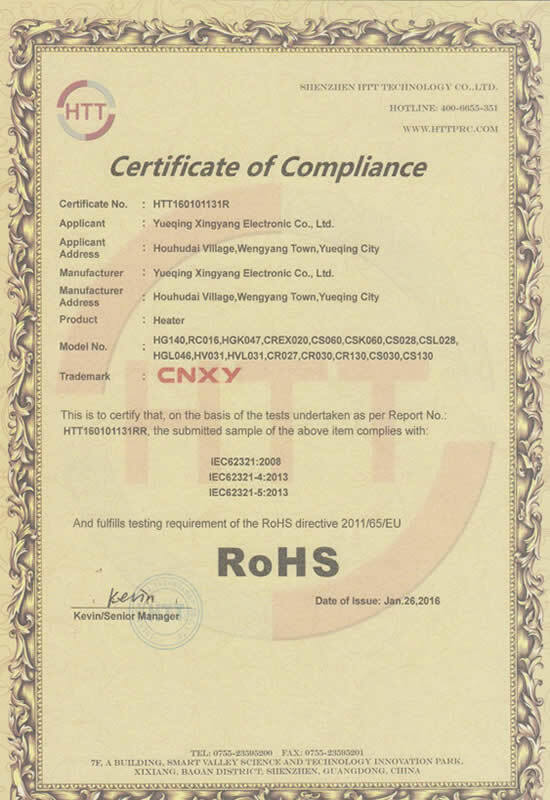 YUEQING XINGYANG ELECTRONIC CO. LTD ( called ” CNXY ” forshort ) is an enterprise specialized in design , production and sales of electricequipments . Factory located in the largest manufacturing base of electricequipment of Wenzhou China , which is called ” the Electric Equipment Capital of China ” , next to Shanghai and Ningbo Ports . CNXY mainly focus on all kinds of boxes, such as junction box, distribution box, control box, switch box and so on. Also provide related terminal block, din rail, heater, cable glands . 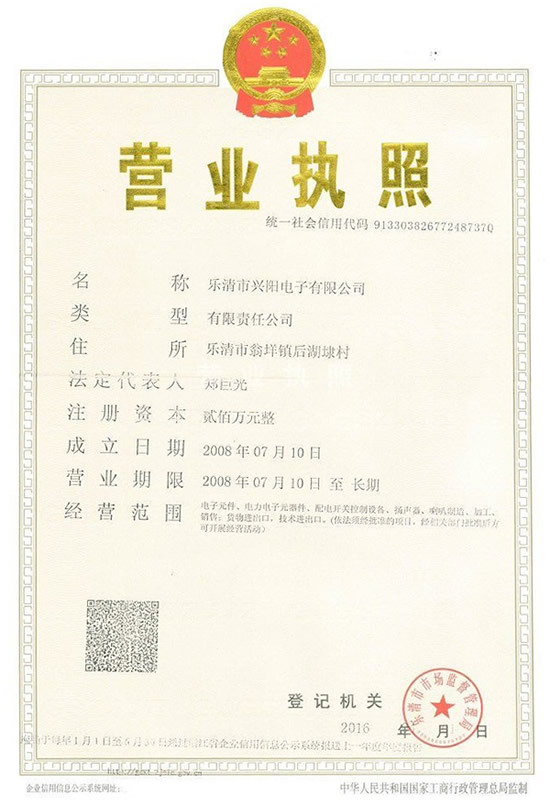 All exported products have passed through thecertification of CE and partial products have passed through several kinds ofinternational certification like ROHS, UL, CE and so on.